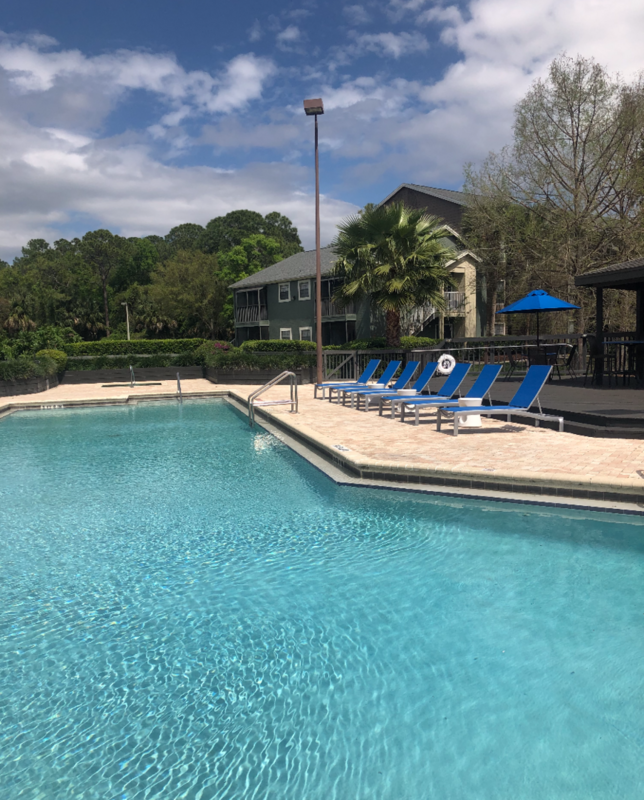 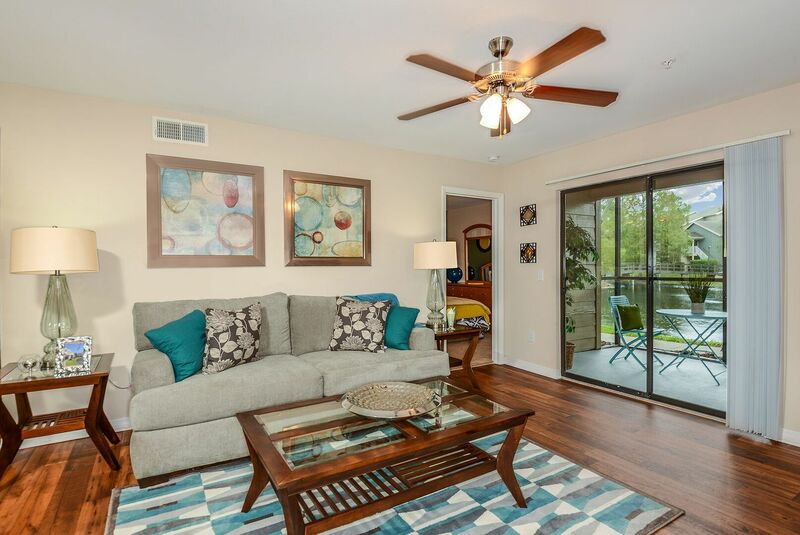 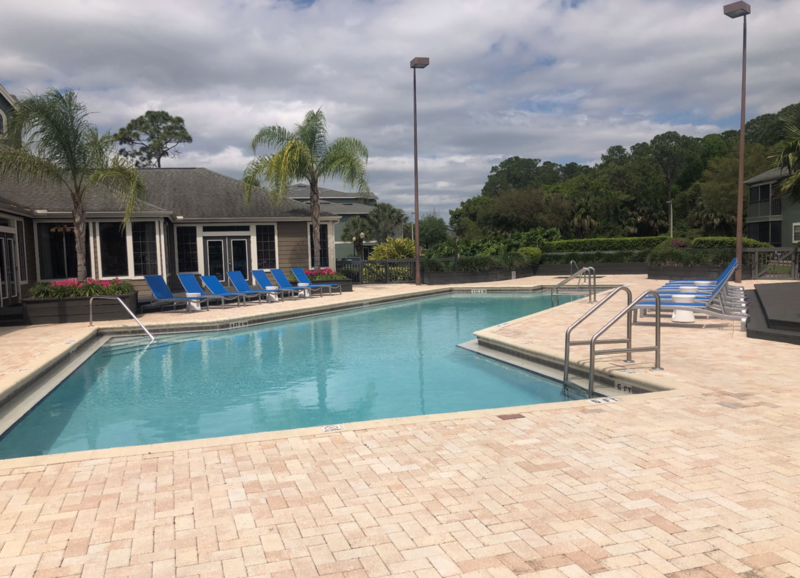 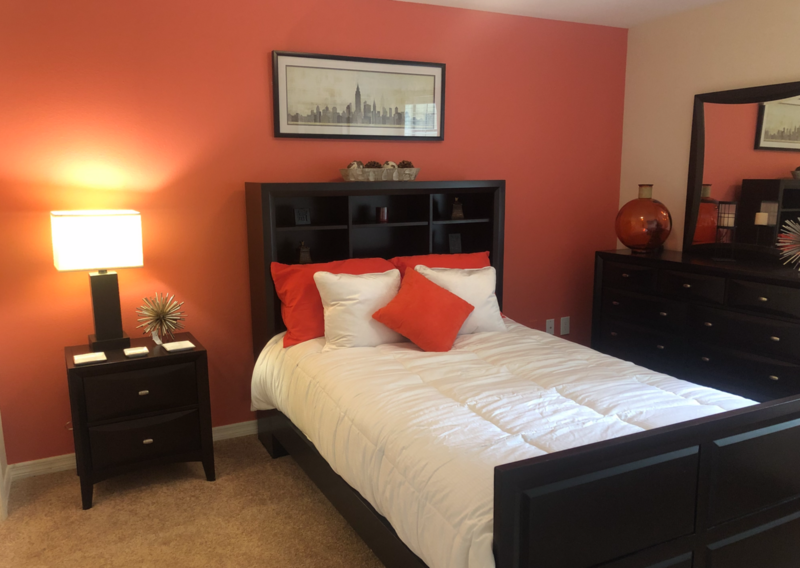 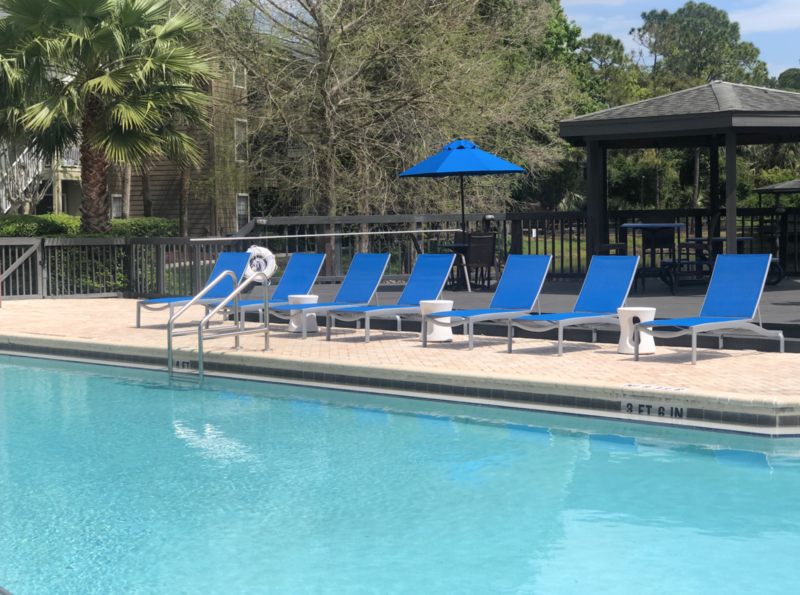 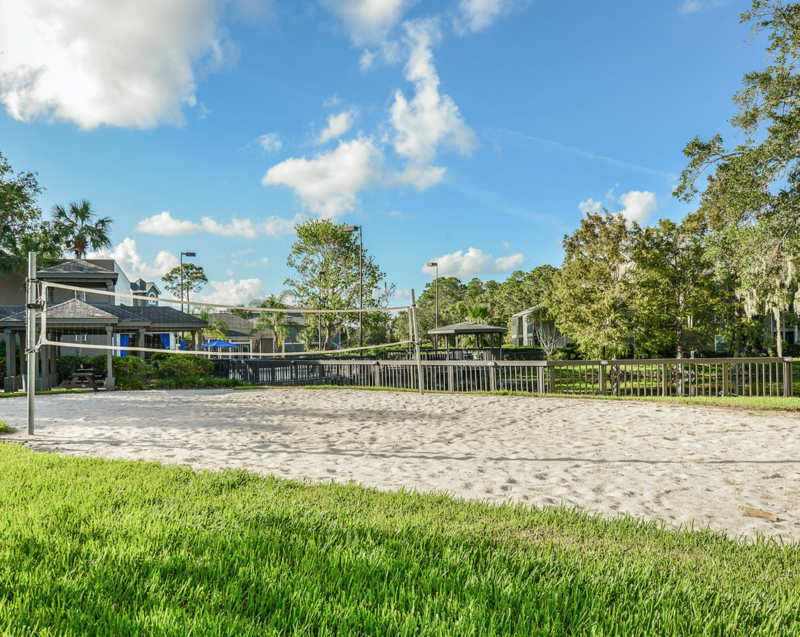 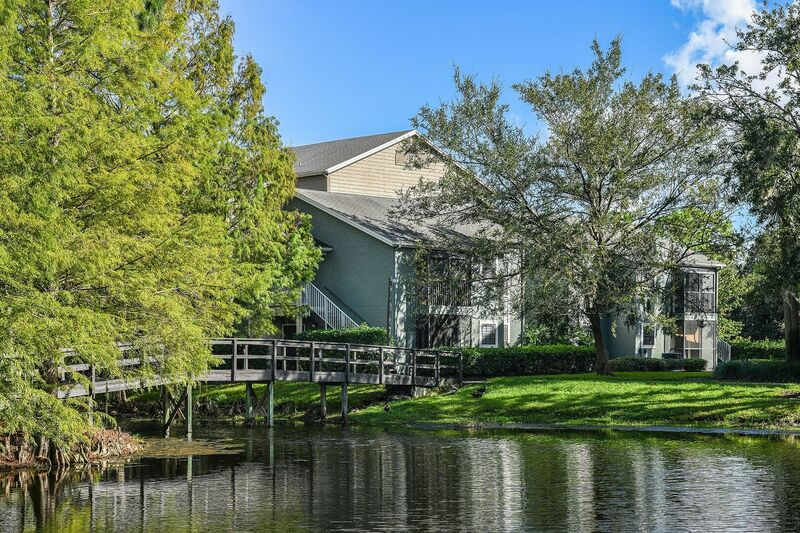 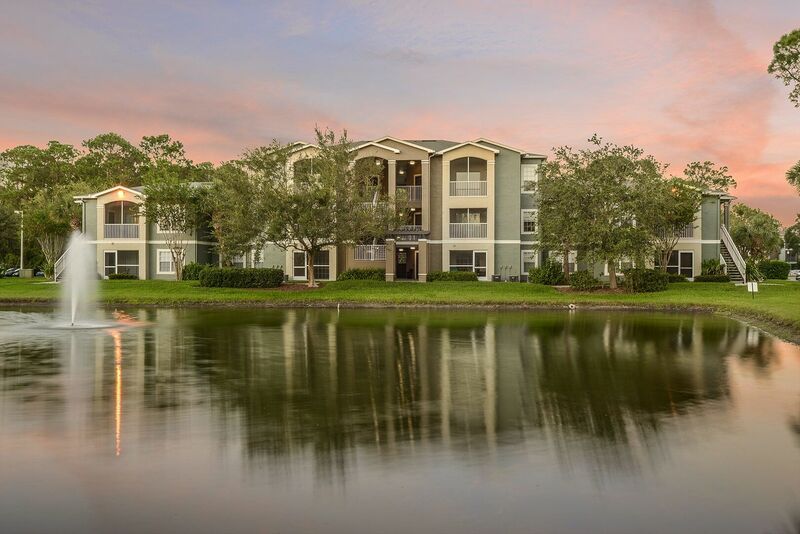 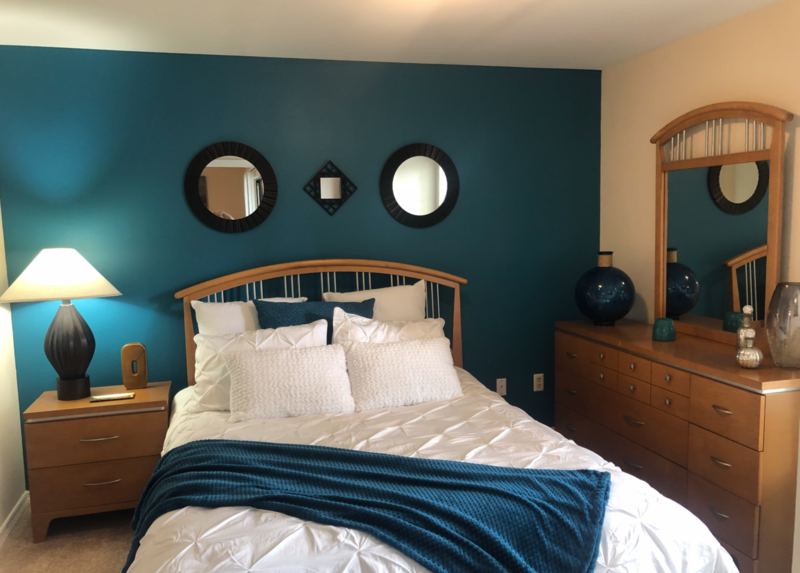 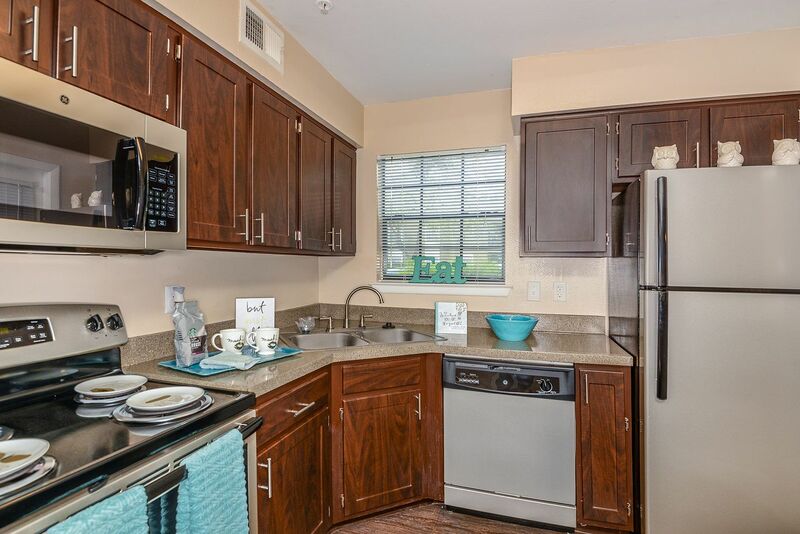 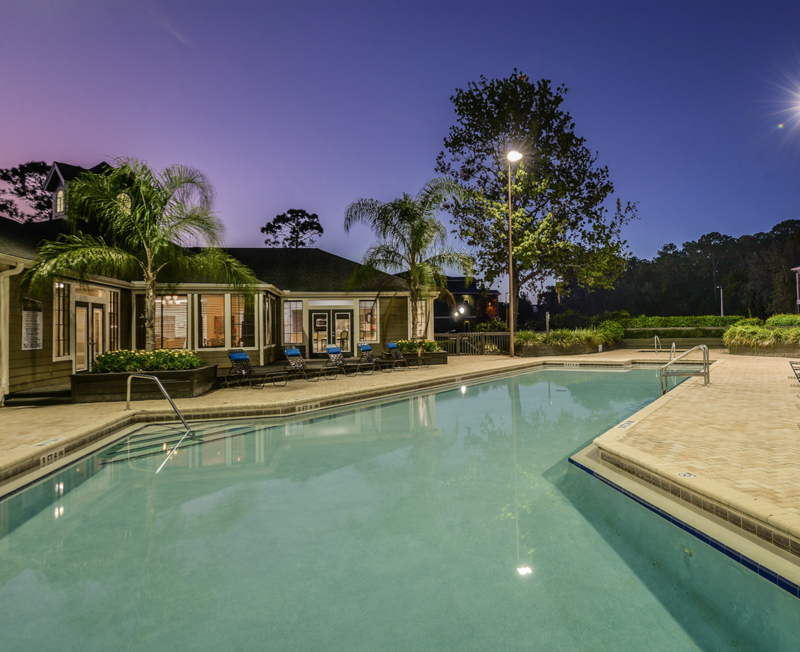 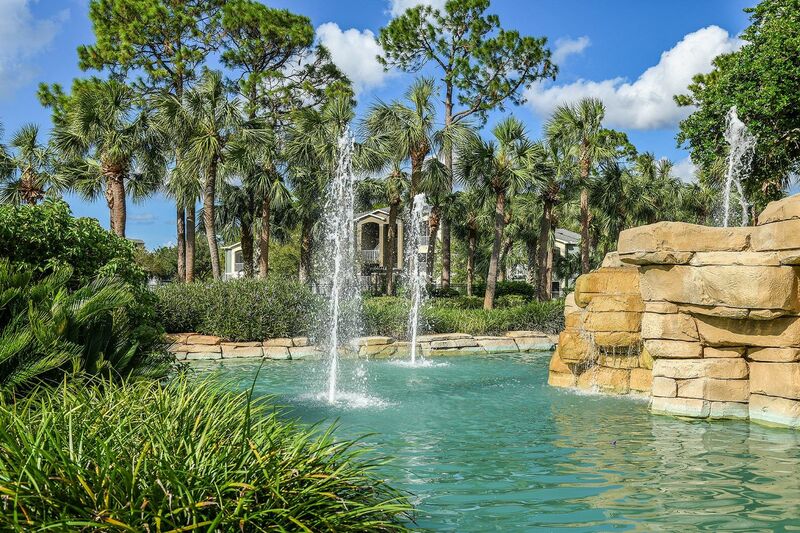 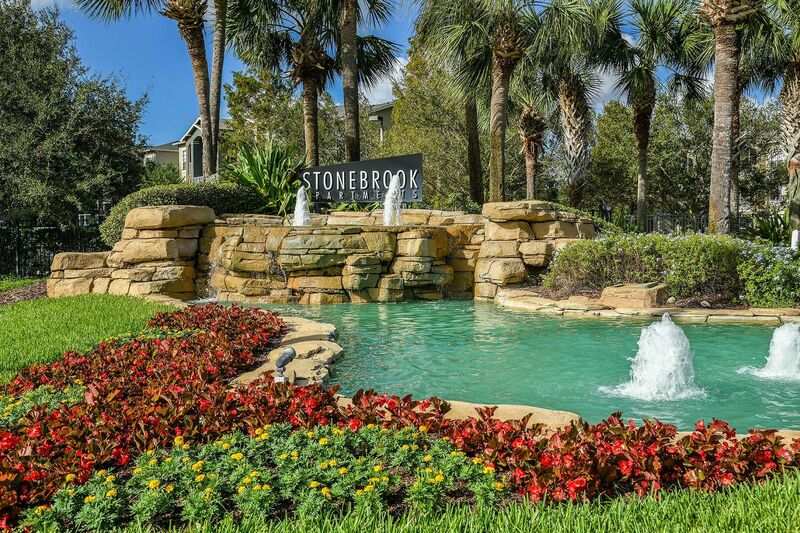 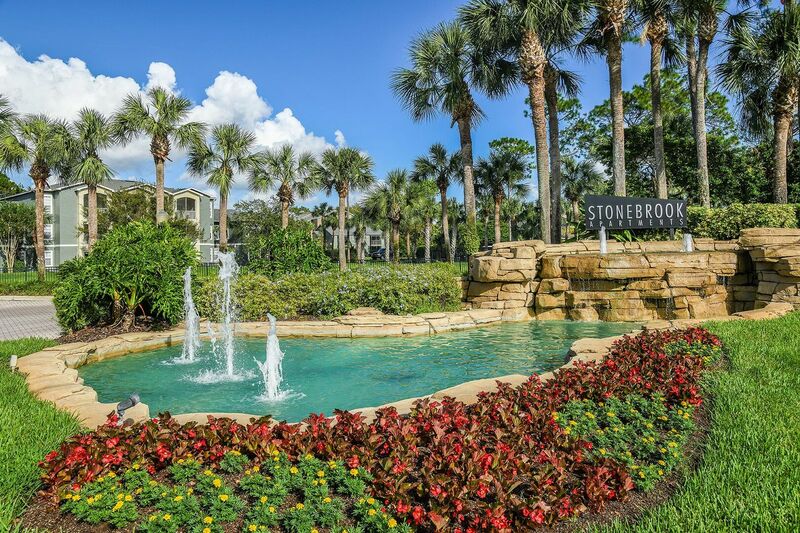 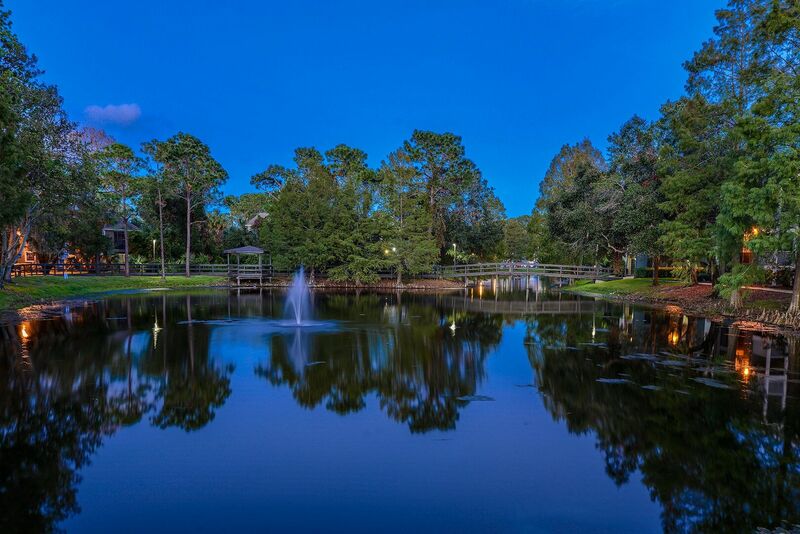 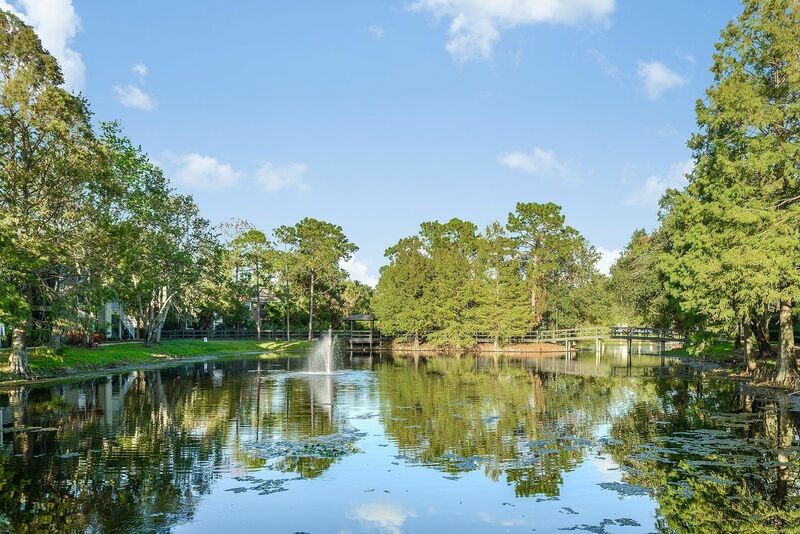 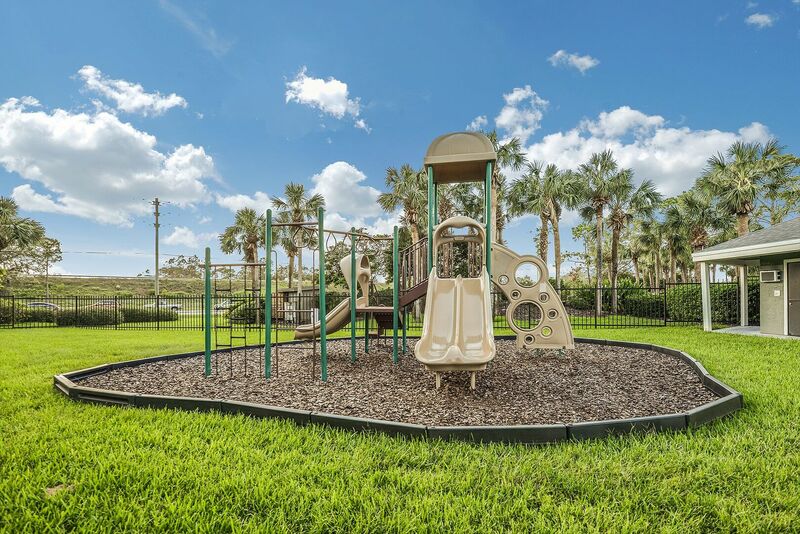 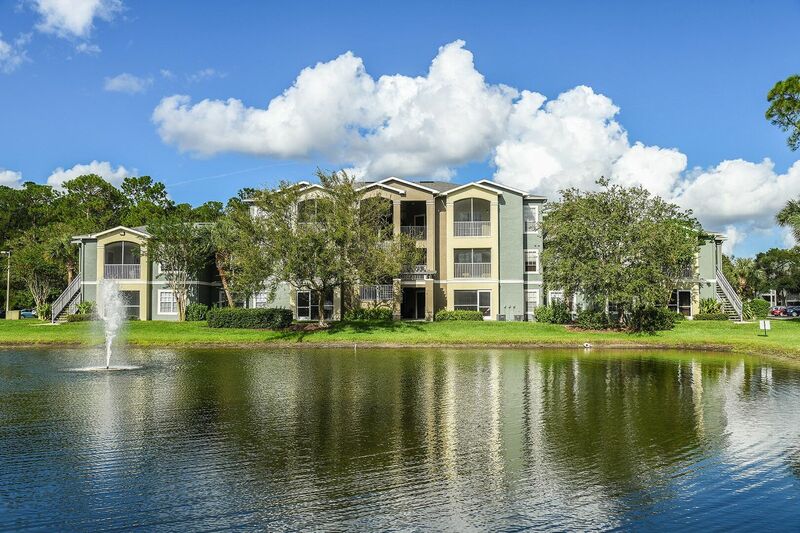 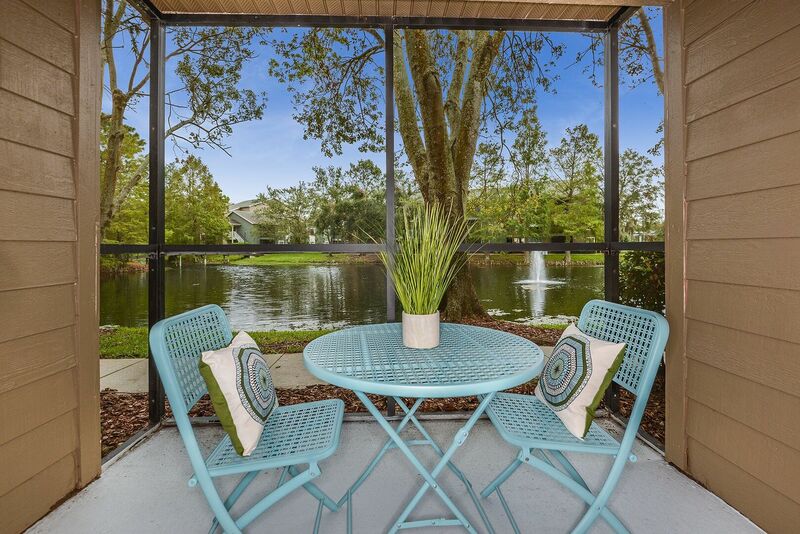 Among the shady palm trees and lush greenery of Sanford, FL, Stonebrook leases pet-friendly apartment homes in a tropical community. 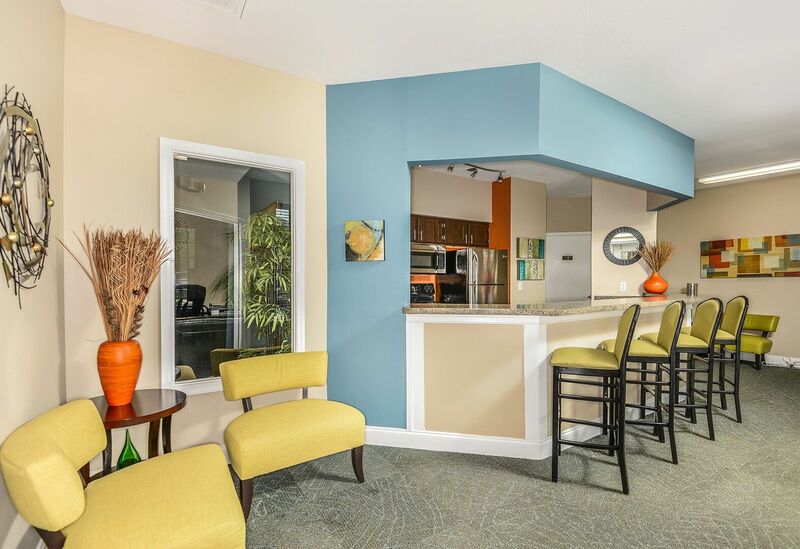 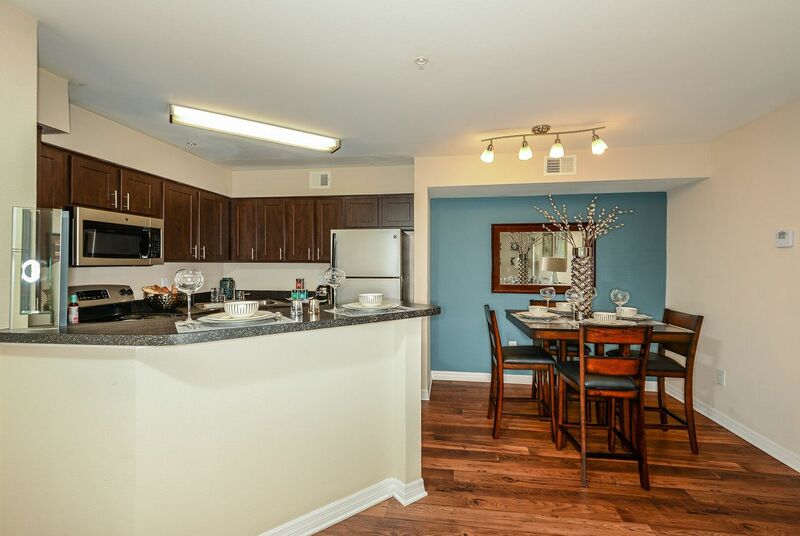 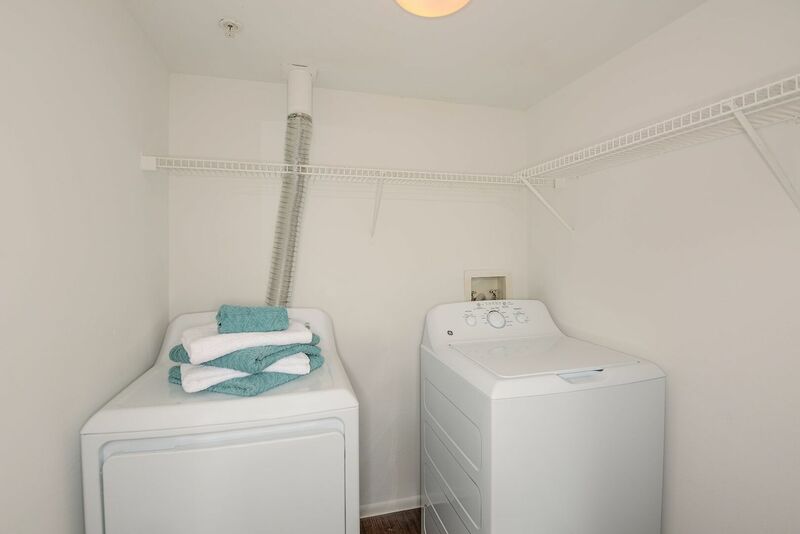 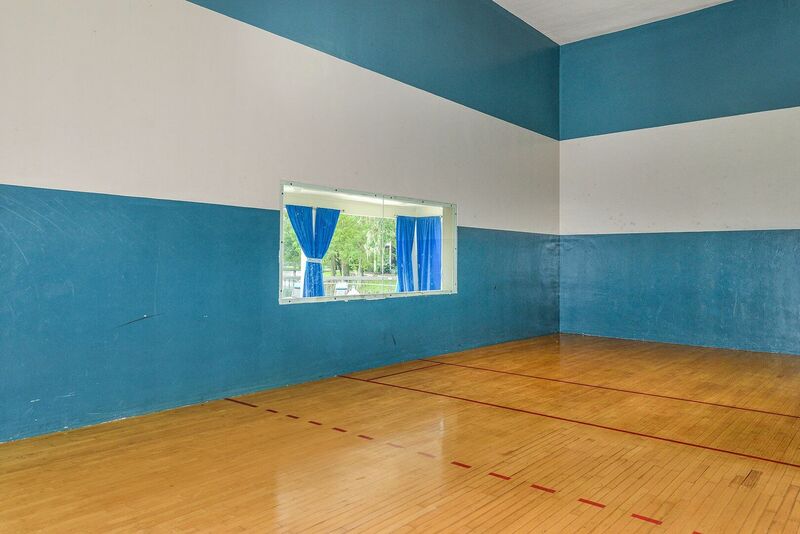 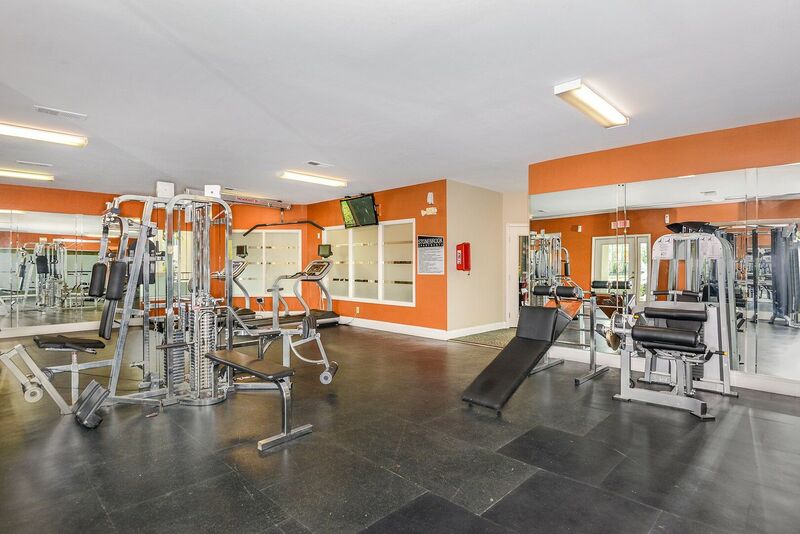 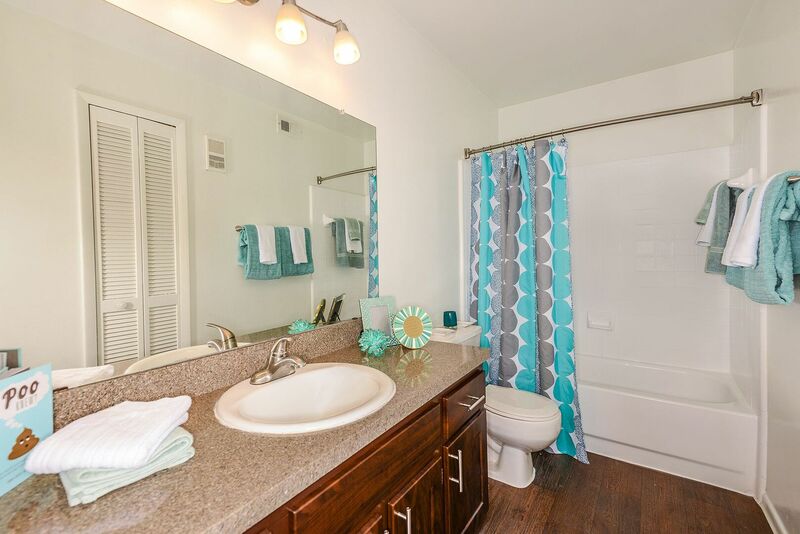 Check out the dazzling gallery photos for a closer look at the premium features and amenities. 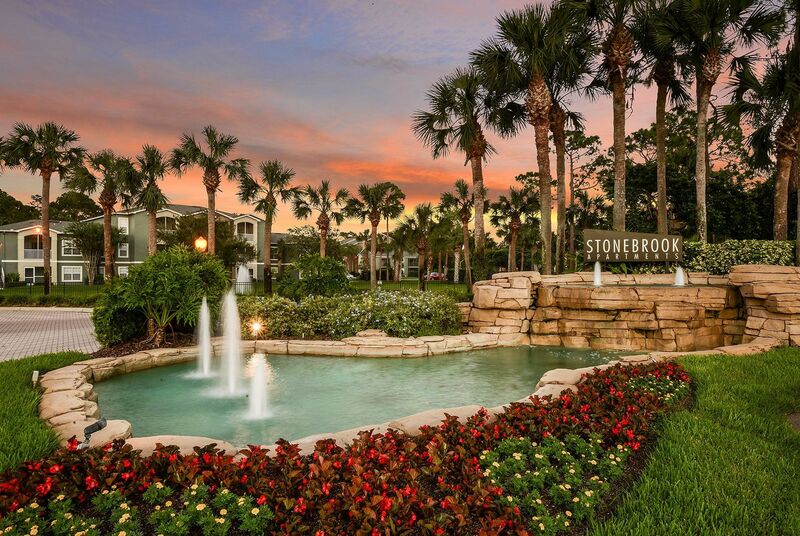 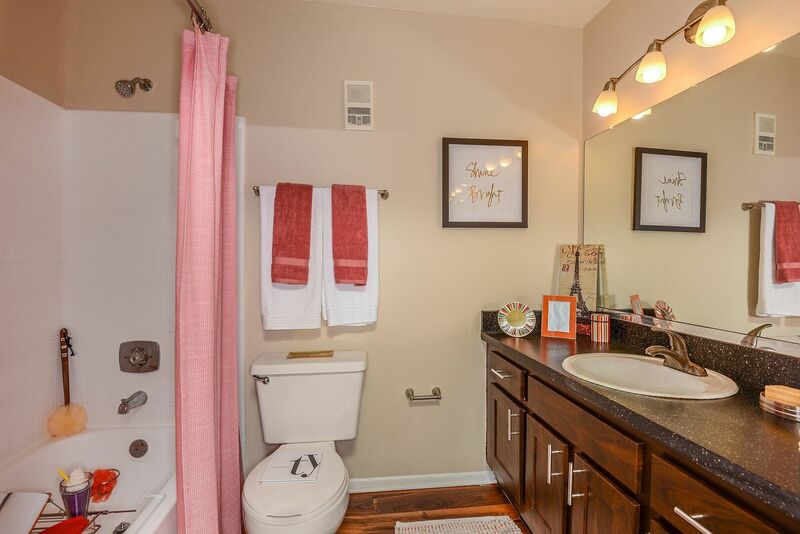 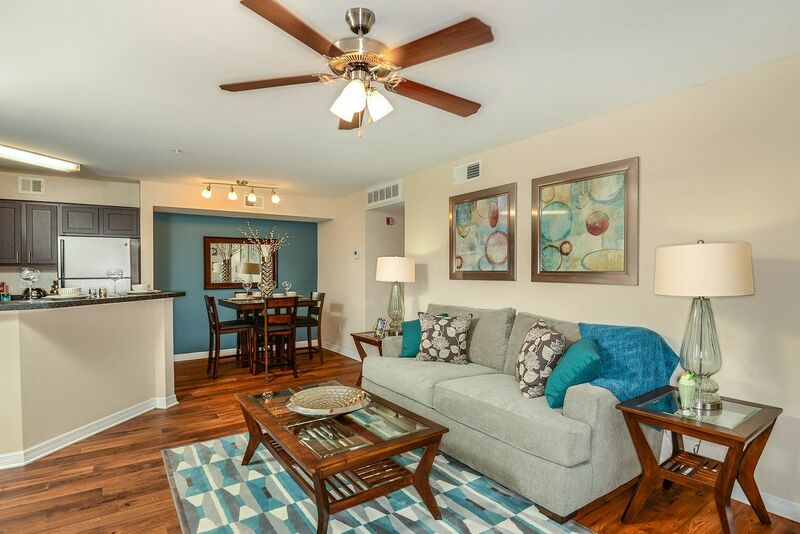 Speak with a Stonebrook leasing agent about the homes currently available for rent.